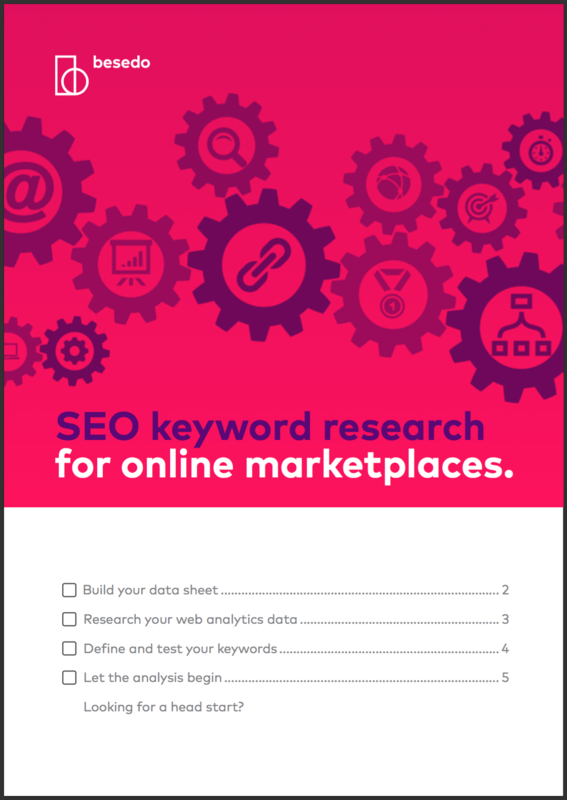 Optimize your online marketplace’s SEO actions. Are you planning the user acquisition and retention strategy for your new online marketplace or app? Don’t forget to plan your moderation process as well! Quality content helps build user trust. This will enable you to both acquire and retain new users. Besedo has worked with content moderation for more than 10 years, helping numerous clients get their content moderation operations up and running. Now we have put our knowledge into a detailed and easy to follow checklist, sharing our best practices for content moderation setup along with tips on what to think about when starting out.